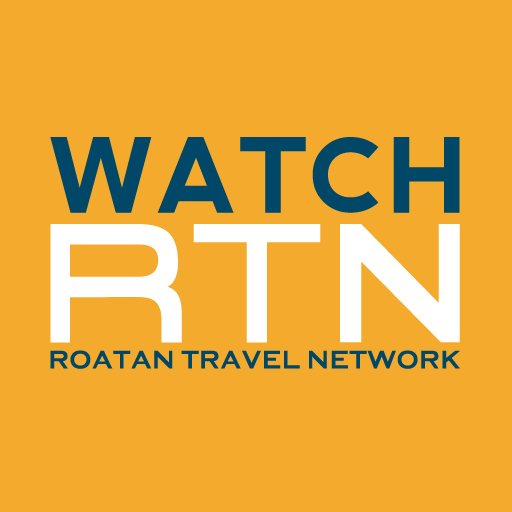 The Roatan Travel Network which is produced in Roatan showcases the very best of Roatan in a fun, informative and visual impressive program. The network is available on channel 117 with Island Cable, and Max Communications Cable and available in approx 95% of Roatan hotel rooms. It is available through our online channels and for free download and is the perfect way for visitors to find out more about Roatan before their arrival or during their Roatan vacation. 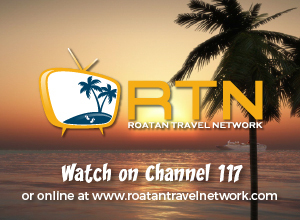 Let the Roatan Travel Network be your guide to a fun filled vacation in Roatan, be sure to view this amazing production which captures the beauty, history, events, people and undiscovered wonders of Roatan.